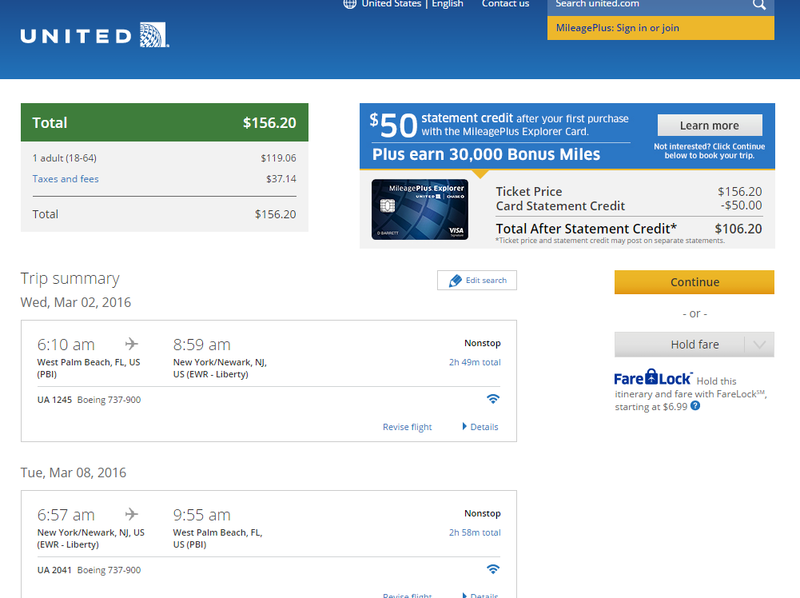 Fares to Newark from West Palm Beach have dropped to $157 roundtrip, including tax. 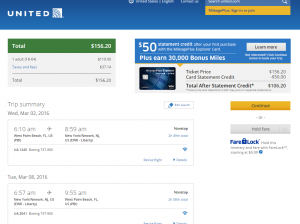 Depart select dates into March to snag this deal on United Airlines and save over $100 compared with typical rates. This is the best time to find NYC hotel bargains for those who don’t mind winter weather. For a full list of Travelzoo hotel deals across the city, click here. Note: United Airlines charge $25 for the first checked bag. Check our baggage fee chart for more information. Up to $100 compared with typical rates.